Last month, when The Smoking Tire featured our turbocharger in a beta tester’s Mazdaspeed 6, we loved watching how the car handled switchbacks as much as we loved hearing the turbo purr every few seconds. It got us thinking, What are the best West Coast road trips to take a Mazdaspeed? That isn’t the most objective of questions, but all the same we wanted to share a list of some of the spots we found—as well as why we love them. Tell us what you think, and what we missed. Did we have a choice to list anything else first? These 123 miles of highway may be the most iconic in the whole country, much less the West Coast. If you like curves and the thrill of driving right up against a cliff face, you can’t do much better than taking your Mazdaspeed here. It should take about 5 hours at a leisurely pace, but you can probably cut that down to 3.5, right? 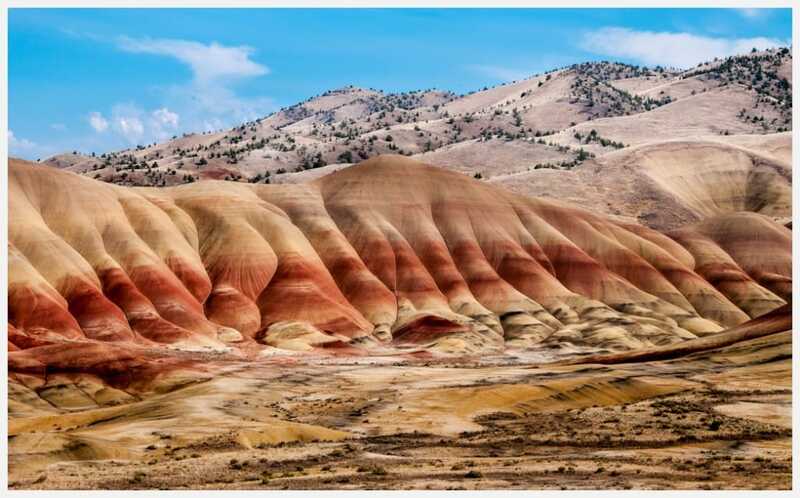 Called one of the 7 Wonders of Oregon, the Painted Hills in Eastern Oregon make for a breathtaking destination. They also offer some great vistas and stops along the way. There are rivers, fossil fields, and plenty of little towns to stop and grab a bite, as well as Mount Hood National Forest if you’re coming from the West, which always makes for gorgeous driving. 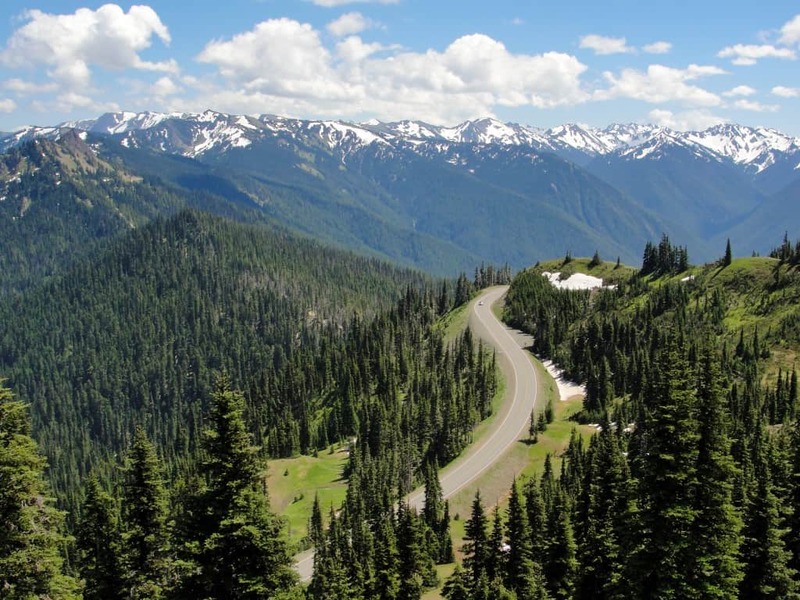 There’s still no road that traverses the interior of the Olympic mountains, but that’s okay: Just driving on the loop around them on highway 101 gives you a thousand beautiful views. Most people only ever see one angle of the Olympics, from Seattle, so take a road trip in your Mazdaspeed to gain an experience few people ever do. No, we didn’t forget about our friends up north. 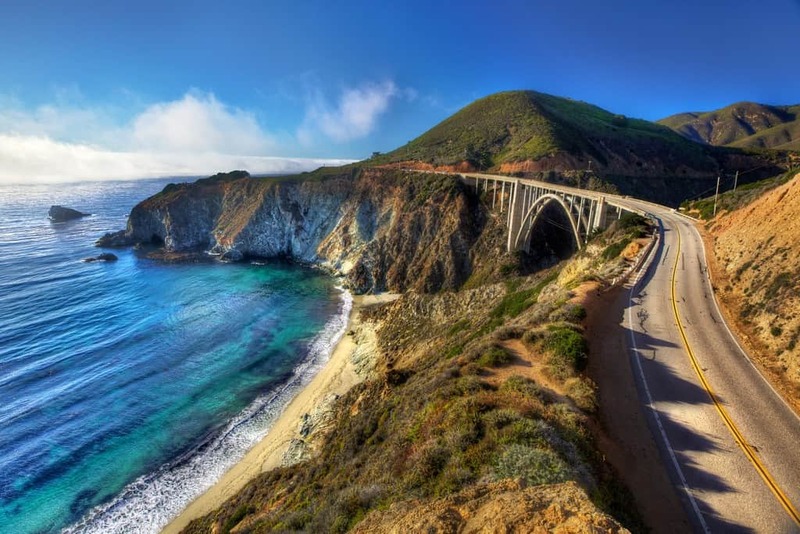 This drive should be on every nature lover’s bucket list, though you may not be able to cross it off till you retire or earn a long sabbatical if you plan to take your own Mazdaspeed. 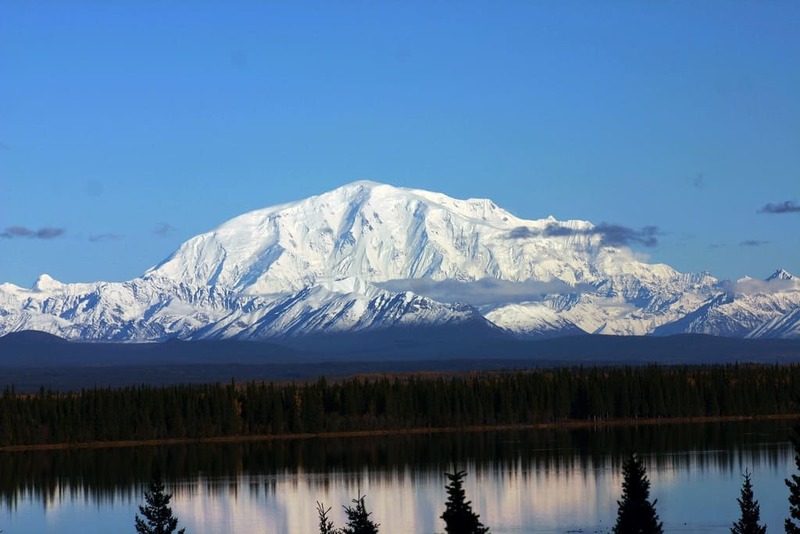 The whole route, Anchorage to Wrangell-St. Elias National Park, takes you along Alaska 1 (Glenn Highway), Alaska 10 (Edgerton Highway), and McCarthy Road, which of course doesn’t include the trek up through Canada. While we’d love to see some #CorkSport shots on this drive, be careful about driving your baby all the way. Once you get to Wrangell-St. Elias, you face a 59-mile gravel road to reach the heart of the park. Have fun, wherever you choose to drive. Hwy 74 !! Dangerous, fast, and scenic !! Previous PostPrevious What New MX-5 Parts Do You Want to See?